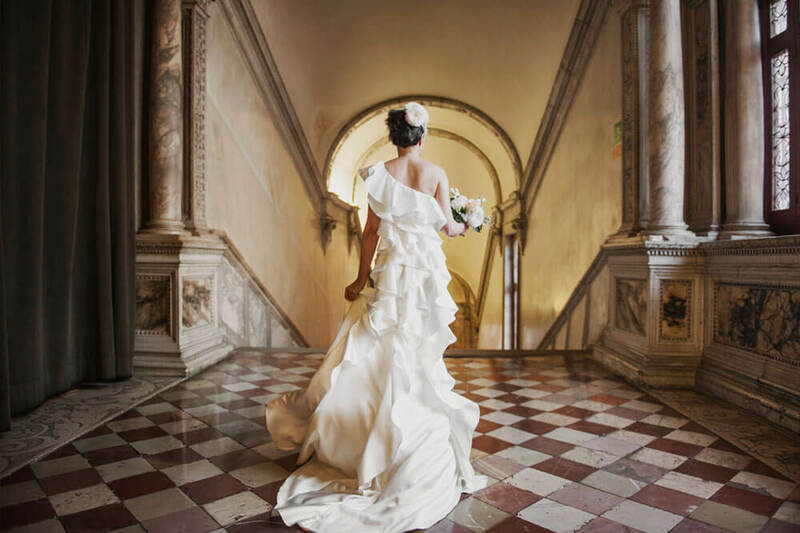 The monumental Scuola Grande San Giovanni Evangelista complex, located in Venice’s city centre and not far from the main accesses to the city, consists of the Church of San Giovanni Evangelista and the Scuola Grande of the same name where weddings can be held. 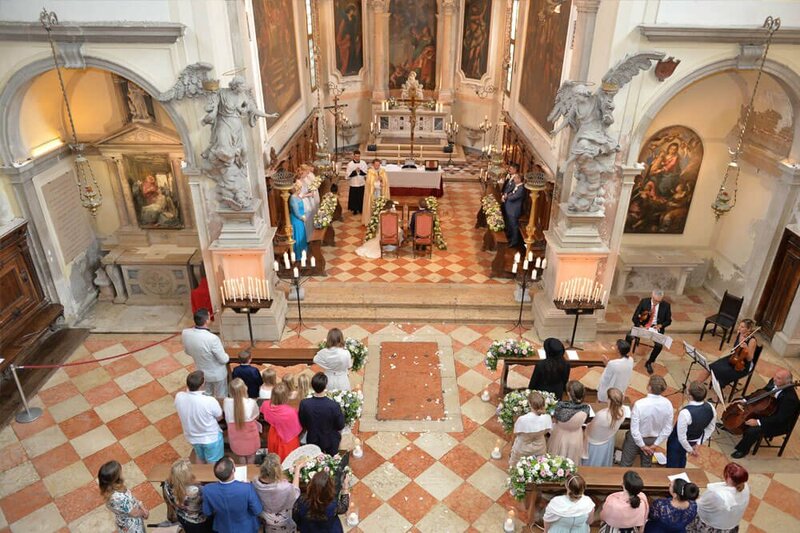 The enchanting Church is the ideal place for organising the ceremony while the Scuola Grande in front with its large rooms and garden offers the possibility of hosting both the ceremony and the reception in the same monumental complex. 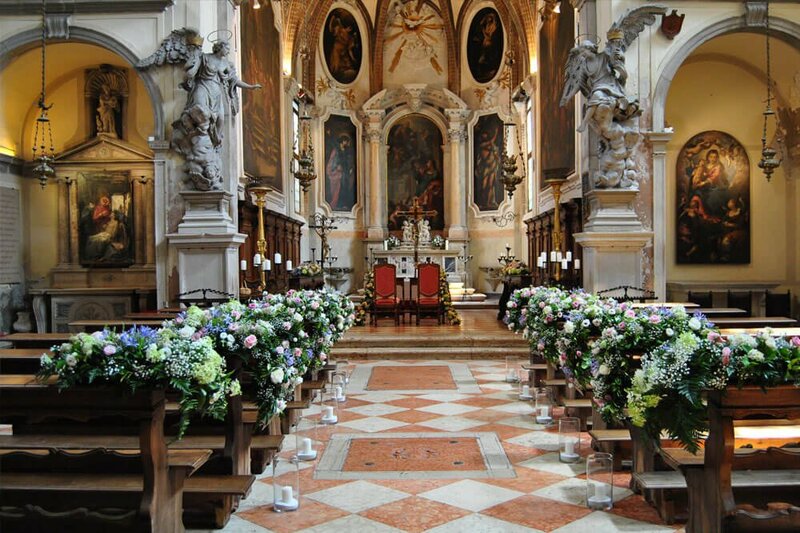 The pride of the Scuola are the Renaissance entrance to the Campiello della Scuola, the eighteenth-century organ by Piaggia in the Church and the precious architecture of the rooms, whose greatest expression is in the Chapter House, an absolute masterpiece of Venetian Baroque. 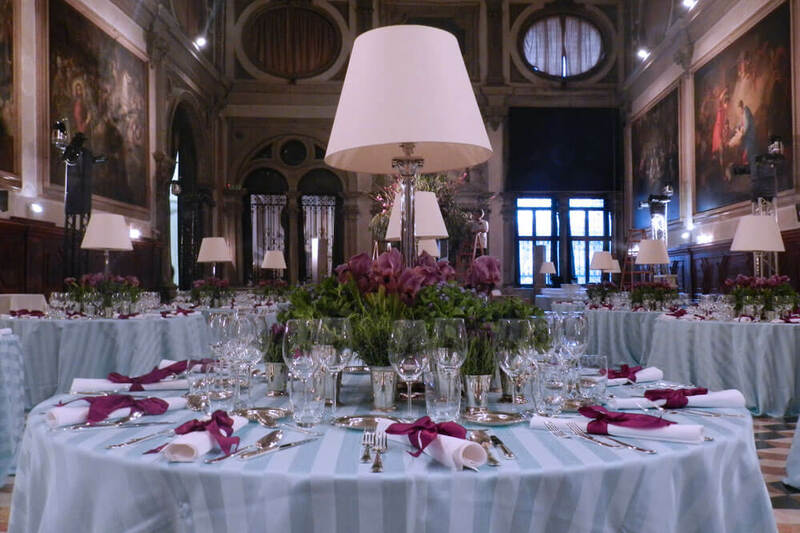 Every couple can plan their own event to suit in the atmosphere of a city that is the worldwide emblem of romanticism. The Church can hold 100 people while the Scuola Grande has a maximum capacity of 300. Symbolic ceremonies, engagements and anniversaries can also be held on request.